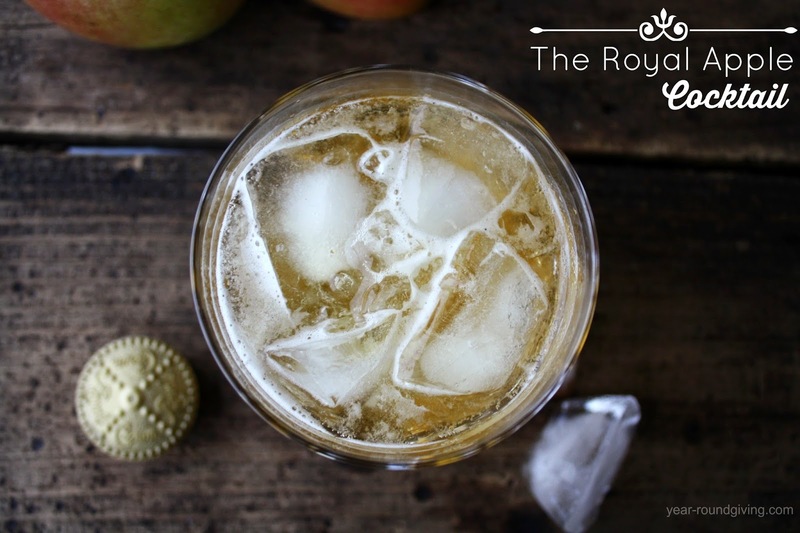 The Royal Apple cocktail is a concoction I made after a super long day of running errands and taking care of the kids. If you have kids you know what I am talking about. This cocktail tastes just like apple juice. You don't even notice the booze in it and that is how I like my cocktails. Confession: I really wasn't happy with how these pictures were turning out and had to drink three of these before I finally gave up on capturing the right photo. You can imagine by the third round of photographing this drink I was a bit tipsy. A lot of awkward angles. Frustrating as it was at least it was a fun day at work! This is what I call a mommy drink. If you are a mommy of little ones you will have apple juice and apple sauce in your fridge. When you have had one of those days or weeks where you need a drink, put the kids to bed and whip up this cocktail. Pour all ingredients and ice in a shaker. Shake and pour into a glass over ice. Want more cocktail inspiration? 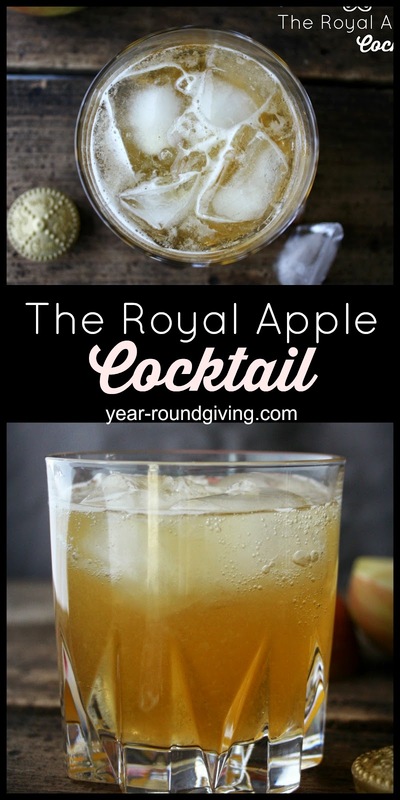 Click on the "Cocktails" tab in my sidebar or follow my Bar Menu Pinterest Board.